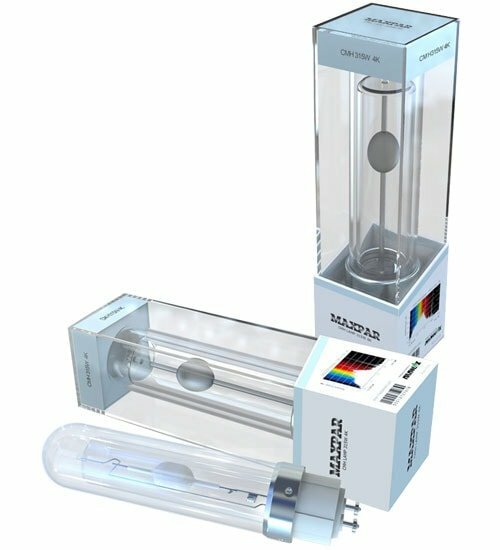 Ready to take the next step in high-tech, high-performance grow room gear? 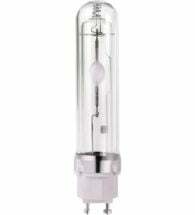 The MAXPAR 315W Ceramic Metal Halide (CMH) lamp offers a more uniform spectral output than any other horticultural lighting available and will greatly improve your yield per watt. Give it a try — we think you’ll be impressed! 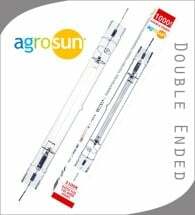 • Double jacketed — suitable for open fixtures! 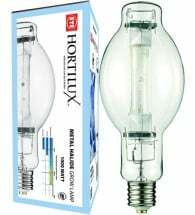 These broad-spectrum, energy efficient bulbs are suitable for cloning, robust flowering and healthy vegetative growth. 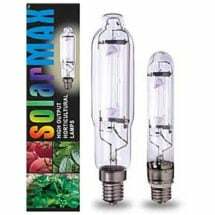 Manufactured in Germany by an ISO certified factory with over 40 years experience.